Lounge Lizard is a web designer with a passionate team of tech savvy, creative professionals who strive to create something that will wow their clients as well as deliver results that will impress. 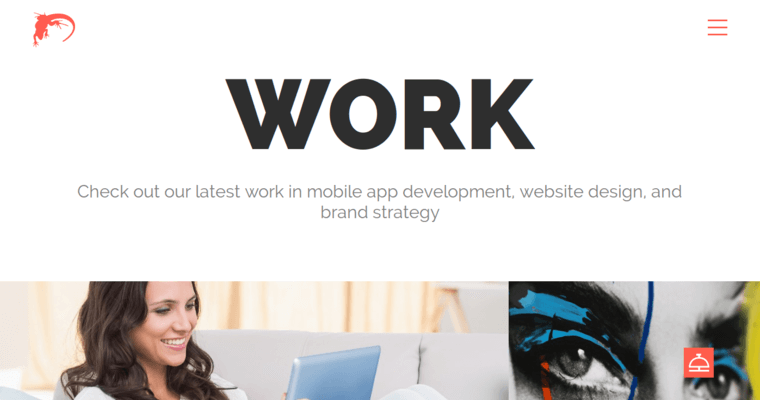 They are experts in many areas including marketing strategy, brand identity design, mobile app development, search engine optimization and website development. 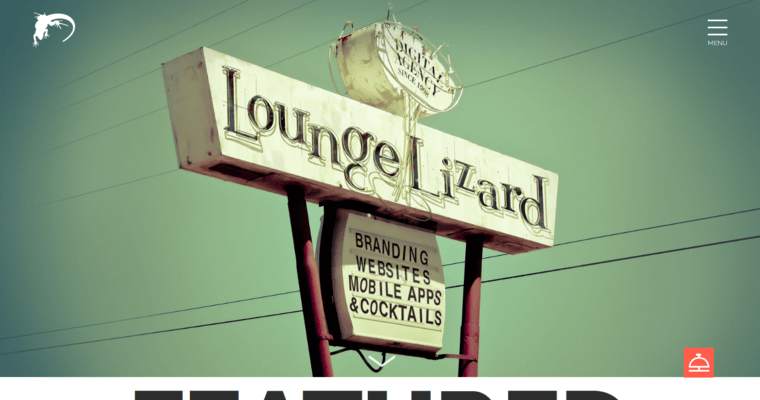 Lounge Lizard also specializes in cutting-edge technology, innovative strategy and brand development. 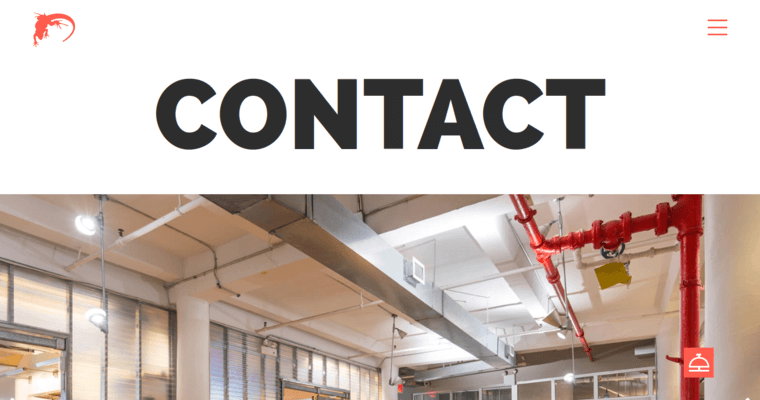 They work as a team with each of their clients, large or small, to ensure they create a project that is what they envisioned and get results for them that exceed their goals and expectations.